I can’t even begin to tell you the joy these pictures bring me. 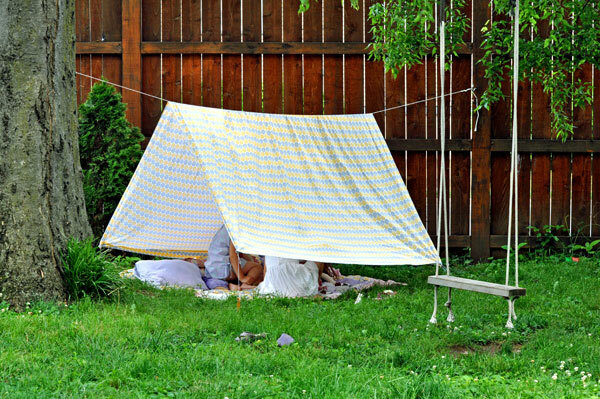 Since our children were young enough to page through picture books, building forts and then reading for hours have gone hand in hand with magic time. The sparks ignited from allowing our children’s’ imagination and creativity to flourish occur when life is slowed down, unrushed without agenda; when the TV and electronic devices are turned off, we step away from the computer and transport ourselves to far away places. 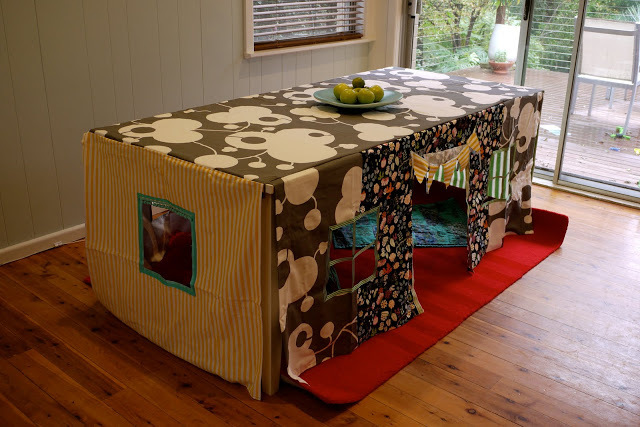 The house will withstand a fort disaster. The mess can be cleaned, but you will never redeem that missed moment. I’m reminding myself of that right now. Our 11 year old daughter still loves time to just create. Last week, I shared the ten top books that most influenced me over the years. It got me thinking a lot about the importance of deepening our reading literacy and the profound effect that books had on my life. My parents had a “No TV’ rule during the weekdays. I remember fighting that as a kid, but it marked me in such an amazing way and I’m deeply grateful for the fact that stuck to that conviction. If I could choose to do anything with a free day, it would be to snuggle in under the covers and get lost in a page turner. 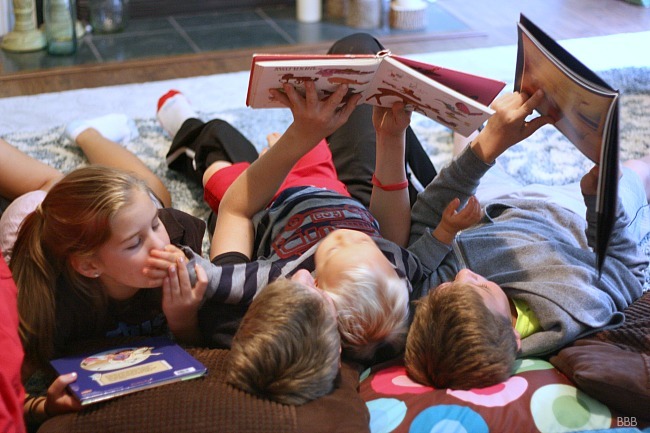 So when Scholastic and EVEREADY® shared that they want to help parents encourage their kids to fall in love with reading, I was all about that since I believe so much in their mission. 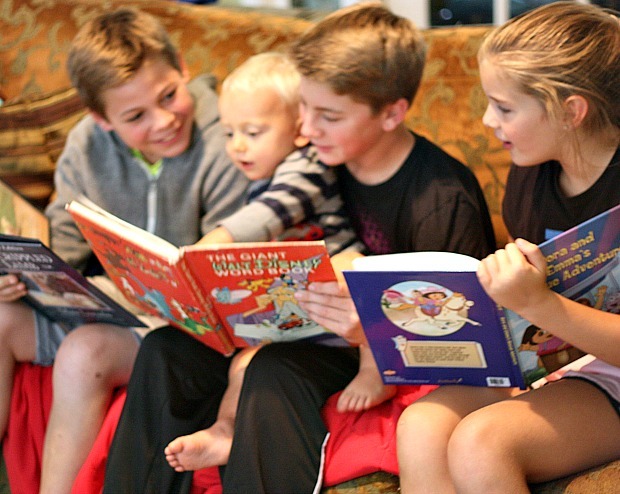 They would love to see families host a Pajama Jam Reading Party, While we didn’t have a slumber party this time, we did have precious cousins time. 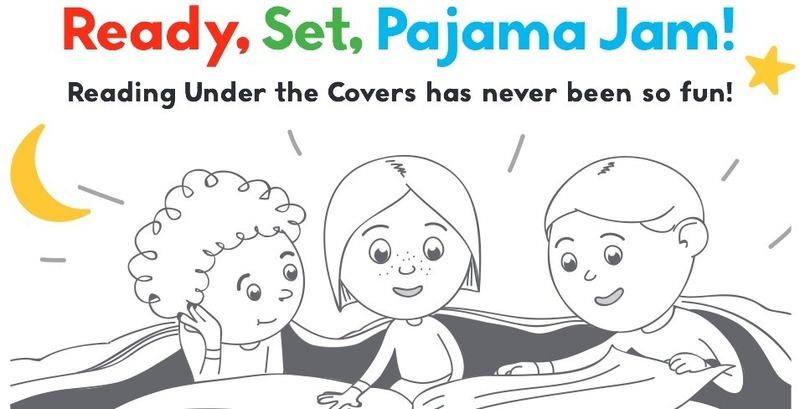 What makes the best ever pajama jam party? EVEREADY® and Scholastic have teamed up to bring you a downloadable party complete with a DIY activity guide so you can host the best party on the block. They’ve included free printable activities, book lists, tips for raising a reader and a ideas to enhance valuable family time. 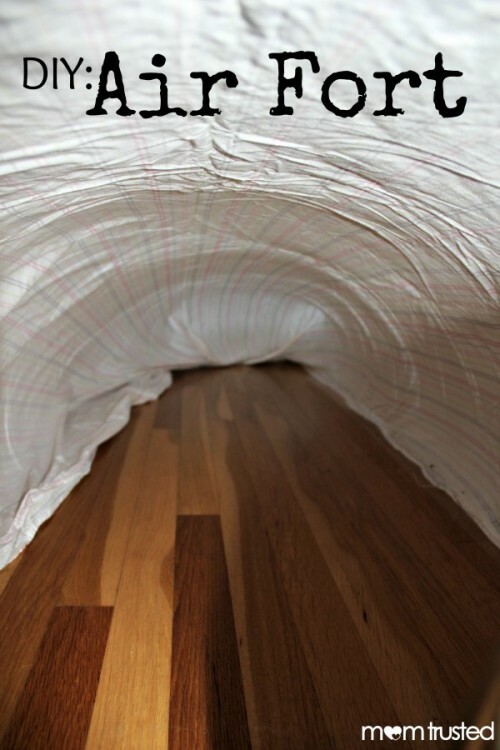 And just to get your creative juices flowing, I found some easy and fun, if not the best indoor fort ideas. It only takes a few extra moments to create magical memories. 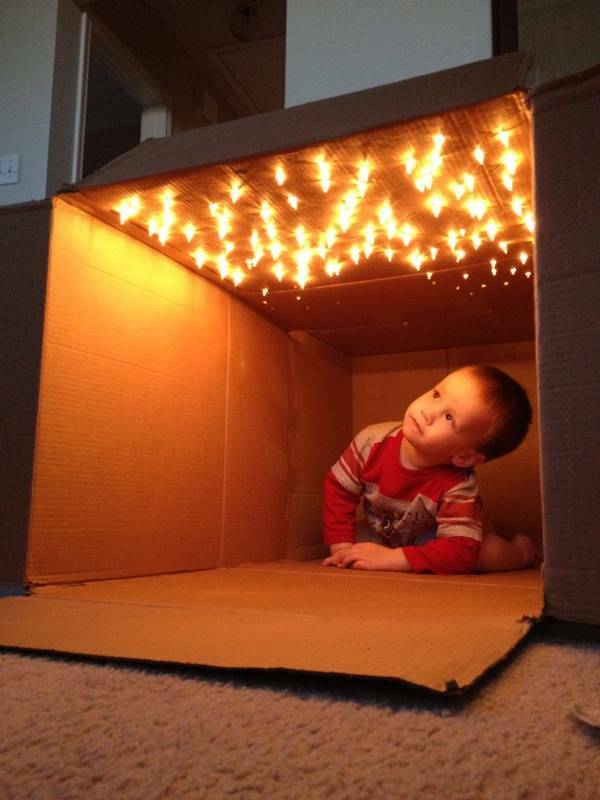 If you’re looking for some creative gift ideas, Amazon has some fun forts! They make such great memories. Be a “Yes, Mom” today!! 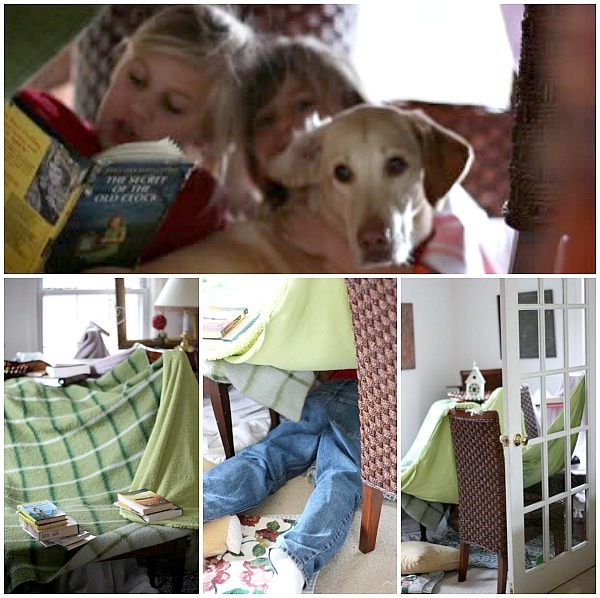 Join your kids in building some amazing forts, grab a flashlight and transport to a magical kingdom with a favorite book. Print off your toolkit here. I can’t wait to hear about your fun reading party.